You can download the pdf version of this press release here. 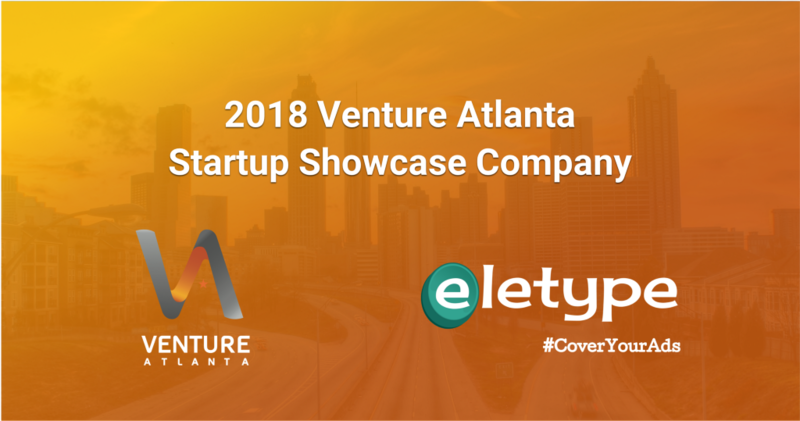 ATLANTA — September 20, 2018 — Eletype announced today that it has been chosen as one of 34 Venture Atlanta Startup Showcase “companies to watch,” a group comprised of the most exciting early-stage businesses that are bringing big ideas to the next decade. 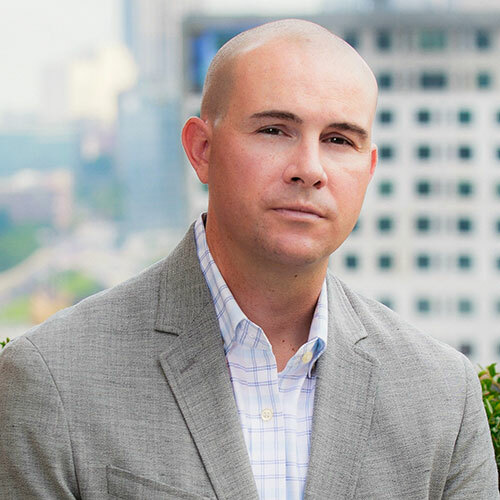 As a Venture Atlanta Startup Showcase Company, Eletype will be spotlighted during a special networking event on October 16 where it will provide a “sneak peek” of its products and business plan and be given the opportunity to connect with investors, entrepreneurs and other technology leaders. The 11th annual Venture Atlanta is the Southeast’s premier event for connecting technology innovation and investment capital and will take place October 16–17 in the heart of downtown Atlanta. With representation of over 140 funds and a roster of exciting speakers — including presentations from 33 of the region’s top rising star technology companies and keynotes from former NetSuite CEO Zach Nelson and Dave DeWalt, former CEO of FireEye, McAfee and Documentum — this year’s anticipated to be sold-out event is on track to be the largest and best yet. To learn more about Eletype, visit www.eletype.com. Venture Atlanta, the Southeast’s premier venture conference, is where the region’s most promising tech companies meet the country’s top-tier investors. Now in its 11th year as the region’s largest investor showcase with over 900 attendees, Venture Atlanta connects the best and brightest entrepreneurs with local and national venture capitalists, bankers, angel investors and others who can help them raise the capital they need to grow their businesses. The annual nonprofit event is a collaboration of three leading Georgia business organizations: Atlanta CEO Council, Metro Atlanta Chamber and the Technology Association of Georgia (TAG). For more information, visit www.ventureatlanta.org. Eletype: Showcase Selection was originally published in Cover Your Ads on Medium, where people are continuing the conversation by highlighting and responding to this story.